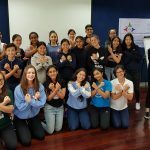 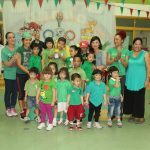 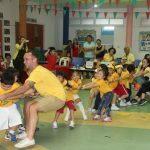 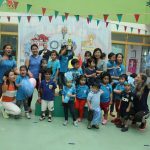 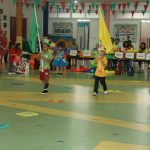 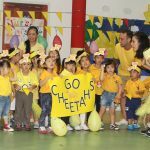 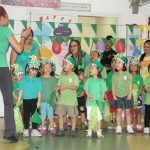 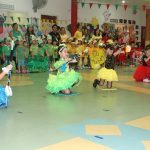 Wells Bang Na hosted its annual Sports Day on Friday, March 7th. 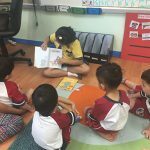 The morning kicked off with lots of excitement. 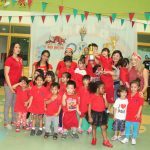 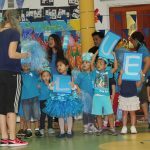 Students came dressed in their respective team color and the parents showed great support by wearing same color as their child. 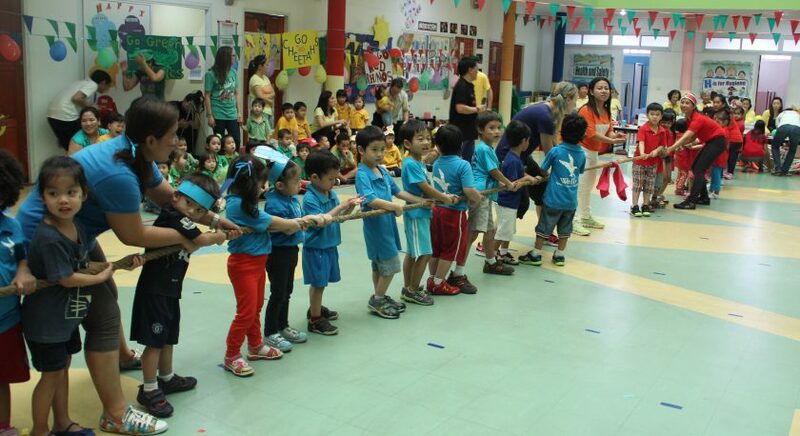 There were altogether 4 teams; Red Rhinos, Blue Elephant, Green Crocodile, and Yellow Cheetah. 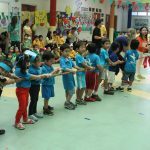 Mr. Robert, our K3 homeroom teacher, gave a welcome speech, introducing all the 4 teams, which was followed by a spectacular parade and cheer songs by all 4 teams. 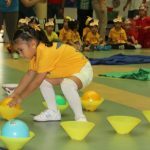 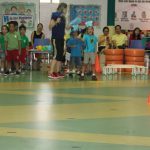 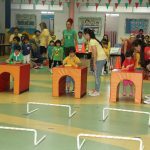 In teams, each child participated and competed in various games from basic straw relay to the more complicated bike and baton relays. 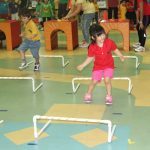 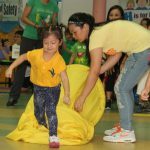 This day was a showcase of the different motor skills that the children learned throughout the school year. 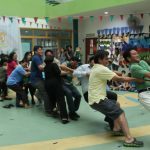 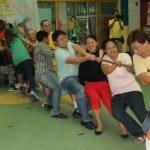 Highlights of this event included tug-o-war between parents and staff and the limbo rock. 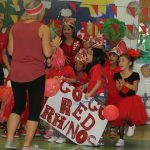 The hall was filled with cheers and laughter. 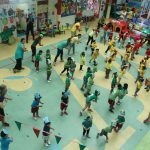 All agreed that the Sports Day was more than a competitive event. 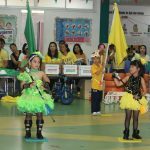 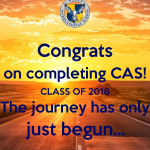 It was an event that highlighted our students’ high spirits and sportsmanship.